In an isolated village in the mountains of Andalusia, a mysterious Frenchwoman begins work on a dangerous memoir. It is the story of a man she once loved in the Beirut of old, and a child taken from her in treason’s name. 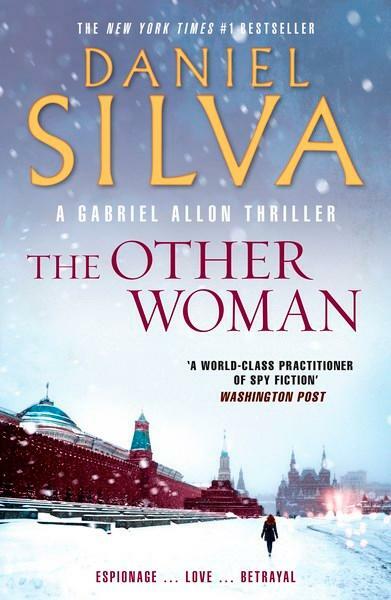 The woman is the keeper of the Kremlin’s most closely guarded secret. Long ago, the KGB inserted a mole into the heart of the West – a mole who stands on the doorstep of ultimate power.